Hedge funds have been adding to their stock holdings and are now the most bullish they've been since 2007. Of the money they have in stocks, hedge funds allocated 52% toward bullish bets during the fourth quarter, up from 48% in the third quarter and matching the all-time high set in the first quarter of 2007, according to a Goldman Sachs report that tracked 725 hedge funds with $1.3 trillion in assets. It's no coincidence that hedge funds are making a bigger bet on stocks. The last time they were this bullish, the Dow Jones industrial average and S&P 500 were at record highs. And recently, both indexes have nearly hit new all-time highs. Still, there's one long-time favorite that isn't getting as much love. For the first time in three years, Apple (AAPL) is no longer the hedge fund darling. 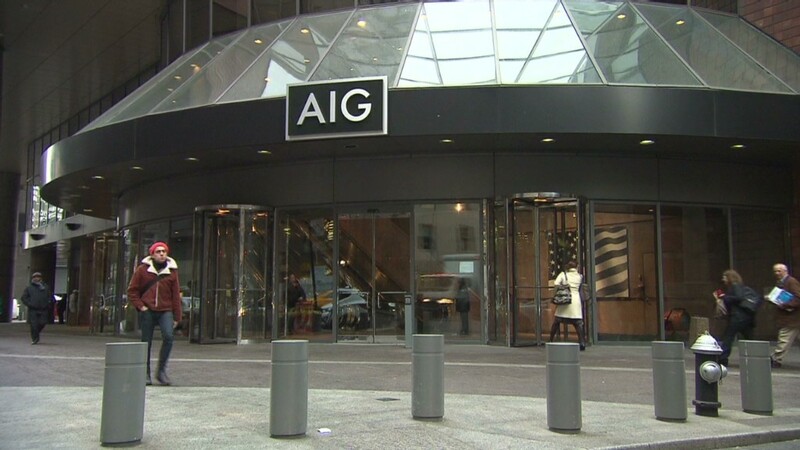 Insurance giant AIG (AIG) ousted the iPhone and iPad maker as the most widely held stock among hedge funds at the end of last year. And Google (GOOG) also attracted more hedge funds, pushing Apple down to third most popular. The change-up came as Apple's shares tumbled 20% during the fourth quarter. Apple's stock has continued to fall, declining 15% so far this year. Meanwhile, AIG has climbed more than 16% since the beginning of October, and Google has rallied to new all-time highs above $800. Even though Apple has lost some of its appeal, it remained the biggest holding at many top hedge funds, including David Einhorn's Greenlight Capital and David Tepper's Appaloosa Management. Einhorn has been on the offensive against Apple, calling for the tech giant to return some of its $137 billion of cash to shareholders in the form of preferred stock. In addition to Apple, hedge funds also reduced their exposure to gold last quarter. Holdings in the SPDR Gold Trust ETF (GLD) fell to the lowest level in four years, according the report. Gold prices have fallen more than 11% since the beginning of the fourth quarter. Despite the portfolio changes, hedge funds continue to lag the broader market. In 2012, the average hedge fund generated an 8% return, according to Goldman's report, compared with the S&P 500's 13% increase. And so far in 2013, hedge funds are averaging a 3% return, while the S&P 500 has climbed more than 5%.